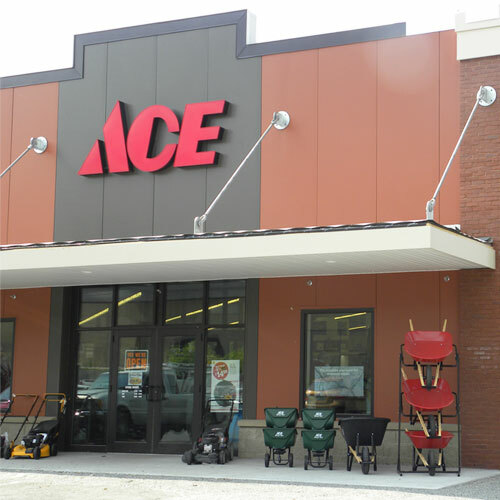 2If you are already an Ace Rewards member, link your Ace Rewards number to your online account. If you'd like to join Ace Rewards, complete your profile. Have a question about joining Ace Rewards or your existing account? We're Here to Help! Visit this page or contact our customer service department for assistance at 1-888-827-4223.